Sports games were one of the most popular game genres a few decades ago. Today, the only sports games that are the most popular are usually soccer or basketball sports games. However, don’t let that fool you, as there are many great sports games out there, with various thematic, like racing for example. These games usually don’t have any type of story, but are rather repetitive and require from player to play them on a daily basis in order to properly learn the game mechanics. With that in mind, let’s check which are the 10 best sports games in our humble opinion. We sorted these games based on numerous factors such as easiness in the gameplay, quality of the graphics, and features of the game. If you don’t agree with us on this list of the best sports games of all time, do let us know your opinions. As you’ve probably guessed, we’ll begin with the soccer games. 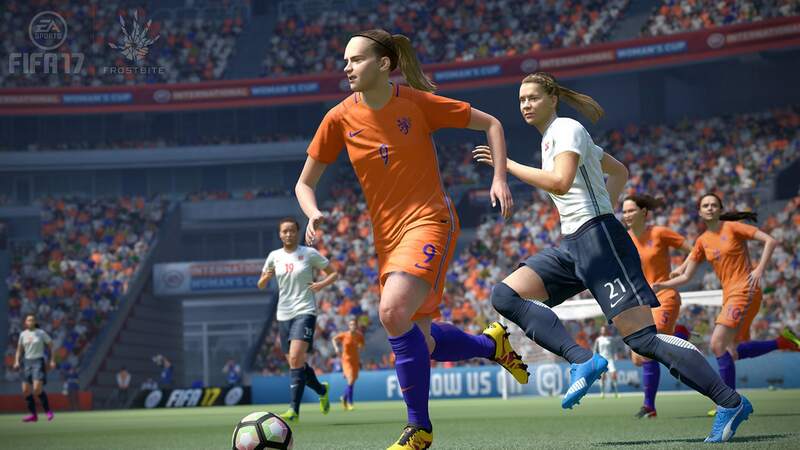 Soccer games are the most popular type of sports games today, and with the newest Pro Evolution Soccer installment, this genre continued to live on. 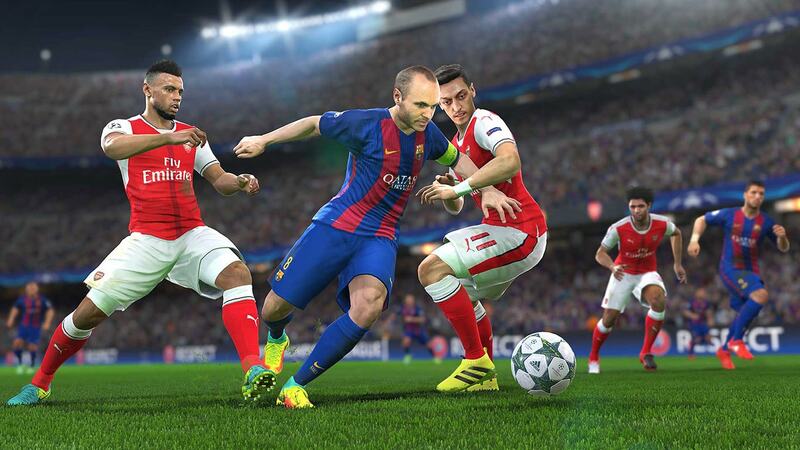 PES 2017 boasts a great, realistic type of play soccer, where the physics are realistic, and the overall gameplay is little slower in pace than the previous installments. On top of that, this game has some of the finest graphics in a sports game, so every player looks almost identical, which is great for the fans of players like Ronaldo, Messi, Iniesta and much more. If you hadn’t tried this game and like soccer, we strongly recommend you do so. If we talk about the greatest graphics in sports games, FIFA 2017 or popularly known as FIFA 17 will surely lead the way. It’s a gorgeous looking game, with high-res textures and identical player models. The gameplay mechanics are little different than PES, with FIFA having more of arcade elements in it. Controls are also simple, but when it comes to tricks and dribbling, they are more complicated than the PES’ controls. However, this doesn’t make the game any worse and will surely find a place in your PC. FIFA 17 is the first sports game with a story, which follows a young player trying to be one of the best players in Premier League. 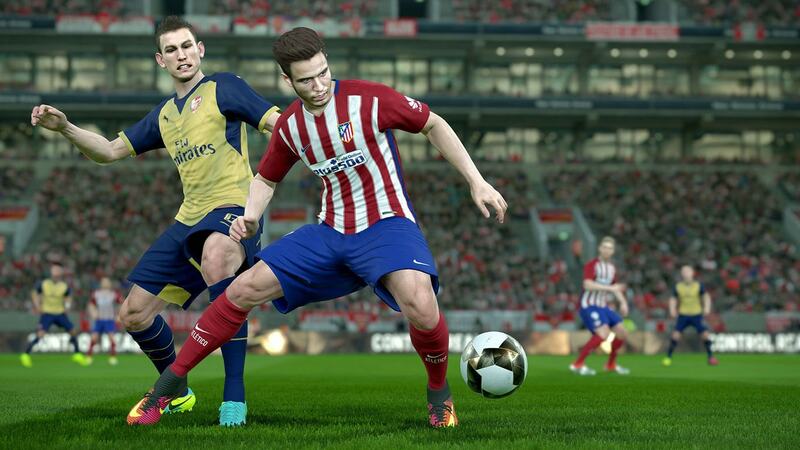 FIFA is available for all of the console versions including PC, Xbox, and Playstation. 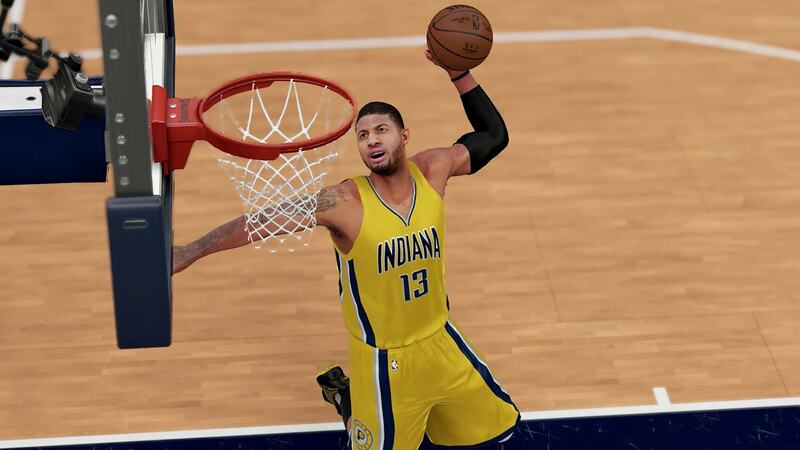 NBA 2K17 is a basketball simulation game with the focus on NBA league. Unlike it predecessors, NBA 2K17 is fairly demanding game on PC, with a great graphics. There are various game modes that keep the player engaged, like MyCareer, MyTeam, MyLeague, MyGM and much more. In MyCareer player can create his custom player and play career, MyTeam stands for creating a custom team, MyLeague for creating the custom league, etc. This is a great game if you want more of you classic experience with other sports game, as it offers tons of content that will keep you wanting more. 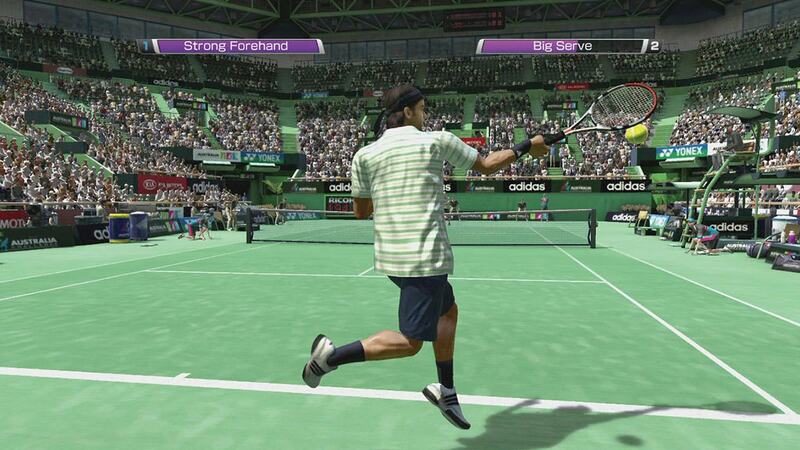 Although Virtua Tennis 4 is an old game, released in 2011, it still has the best gameplay mechanics of all tennis games. This game is a great combination of arcade and simulation style of play, with great graphics and attention to details like realistic physics and accurate player models. Famous tennis players like Roger Federer, Rafael Nadal, Novak Djokovic, Andy Murray, Andy Roddick, etc. are available here, along with a great choice of female tennis players like Venus Williams, Ana Ivanovic, Maria Sharapova and Svetlana Kuznetsova. If you like tennis games, currently, there isn’t a better-looking game than this one, and it comes at a cheap price, so feel free to go for it. F1 is one of the most spectacular racing league which live streams are watched by almost any sports lover on the planet. While the F1 league is popular for streaming, F1 game series is a little less popular, but nevertheless a great series. We chose F1 2016 for our list, because it’s the best-looking game in the series, and because of improved gameplay. 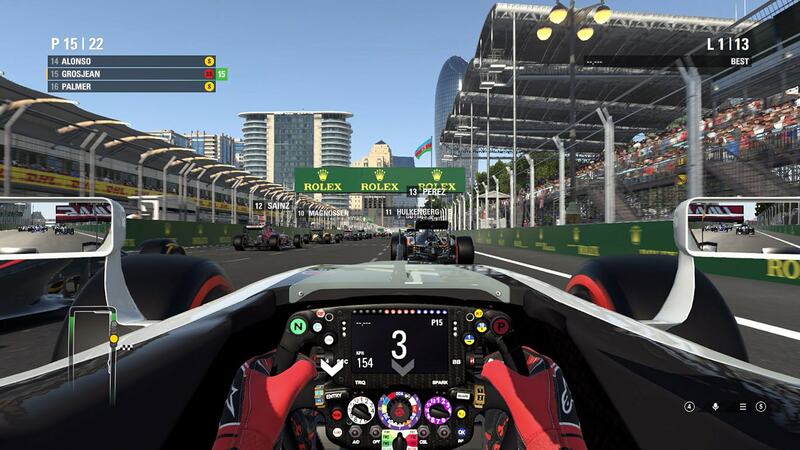 In F1 2016, there is a career mode where the player can experience a true F1 league, with the possibility of playing multiplayer, which is great and challenging. F1 2016 is one of the best sports games for PC. MotoGP follows the same principles of racing like F1 or any other sports racing. 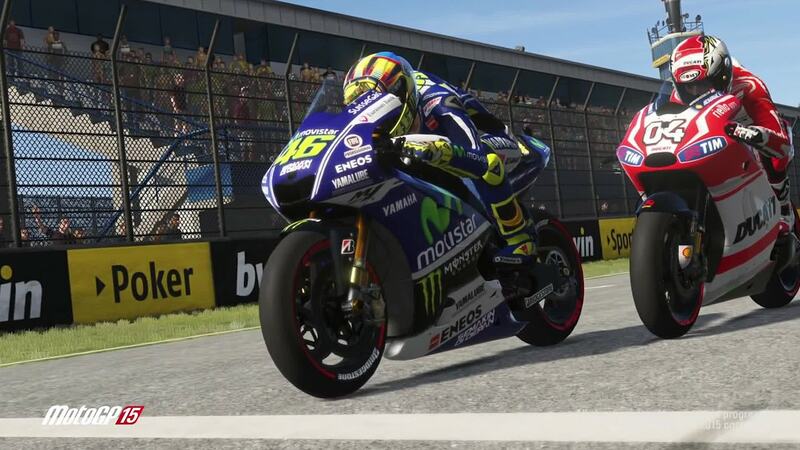 This game represents a great example of motorcycle racing simulation with the real-world drivers and licensed motorcycles. Racing is done on a racing track, and there are many licensed, real-world tracks available for playing. Controls can be simple, but it really depends on players’ choice. In the settings, you could either turn on assists and make it a more arcade game or turn off all the assists and play like a real pro. 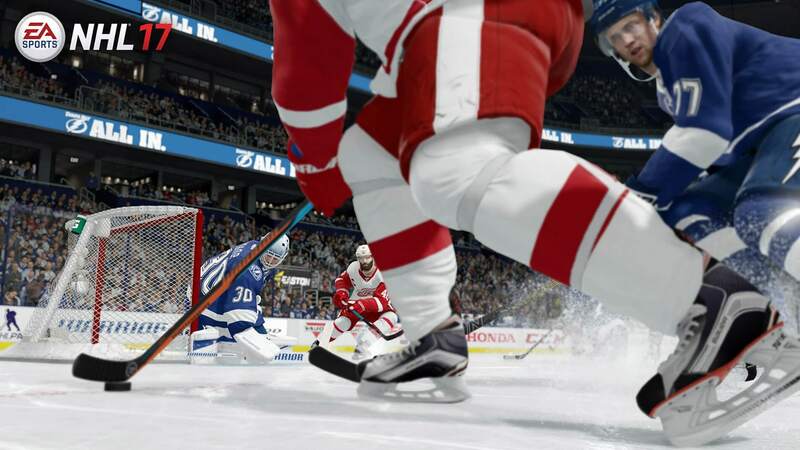 NHL 17 is an ice hockey, sports simulation game and is the newest installment in the NHL series, which is the reason we decided for this one. There isn’t much to say about gameplay here, as it’s the classic ice hockey game. However, there are some improvements over its predecessors in terms of graphics and AI, which can make this game extremely challenging if played on harder difficulties. 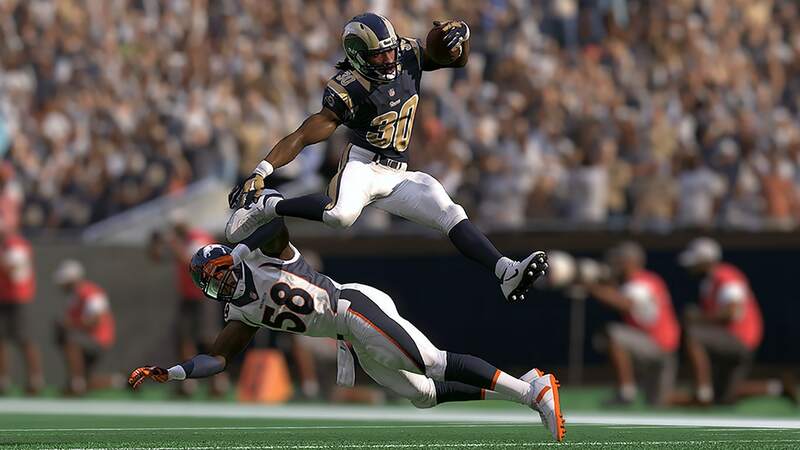 Madden NFL 17 is an American football simulation game, which is released in the summer of 2016. Like NHL 17, this game made huge improvements over the past installments, with the AI now being more defensive, forcing the player to work on the tactical play and think smart. For the fans of American football, this game is fundamental! Moreover, it is one of the greatest sports games ever played by me. Steep is one of the newest Ubisoft titles and is a great and unique extreme sports game. It’s an online game, with the addition of open-world set in the Alps and Denali, which the player can explore completely. 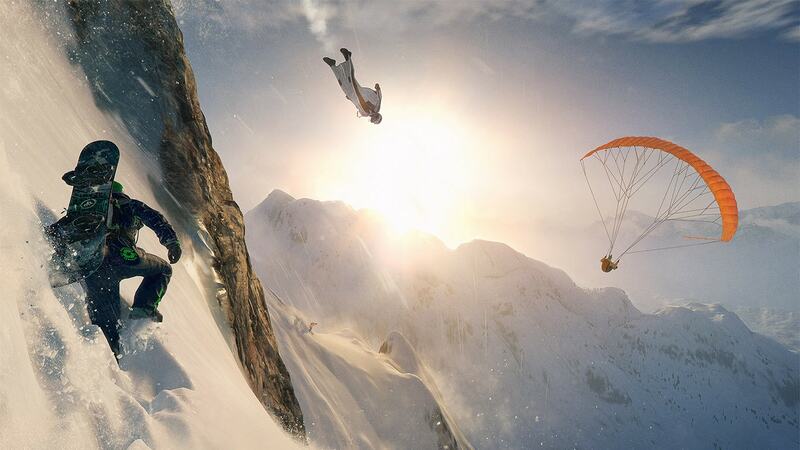 The player can also choose from the four different activities in the game like skiing, wingsuit flying, paragliding, and snowboarding. This is, of course, being done versus the other players online. If you like WWE and wrestling, WWE 2K17 surely sounds familiar, right? The newest installment in the series now offers a more optimized gameplay and better visuals overall. It has some of the coolest fighting moves and licensed fighters, along with the possibility to create your own character and start a career.There is a multiplayer available here, so you can test your wrestling skills online, against other players. Which one of these sports games is your favorite? Do you have a different list of the top sports games? Do let us know.